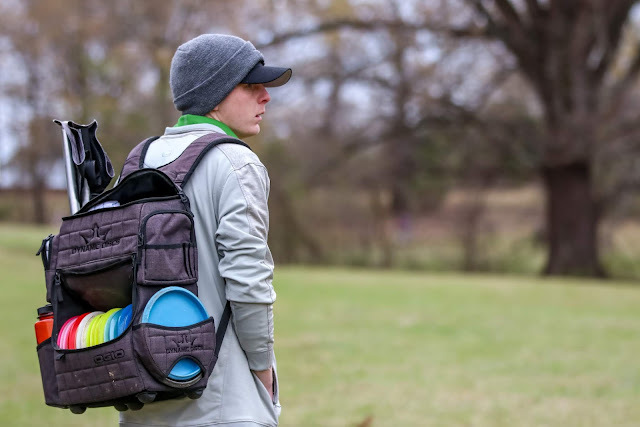 You may have seen Danny Lindahl’s face on your computer screen or heard his voice on a YouTube video, but did you know that he’s now a full-fledged member of the Dynamic Discs team? Signing on with us in 2017, Danny has made a name for himself with his instructional videos offering tips to pro and beginning players alike. 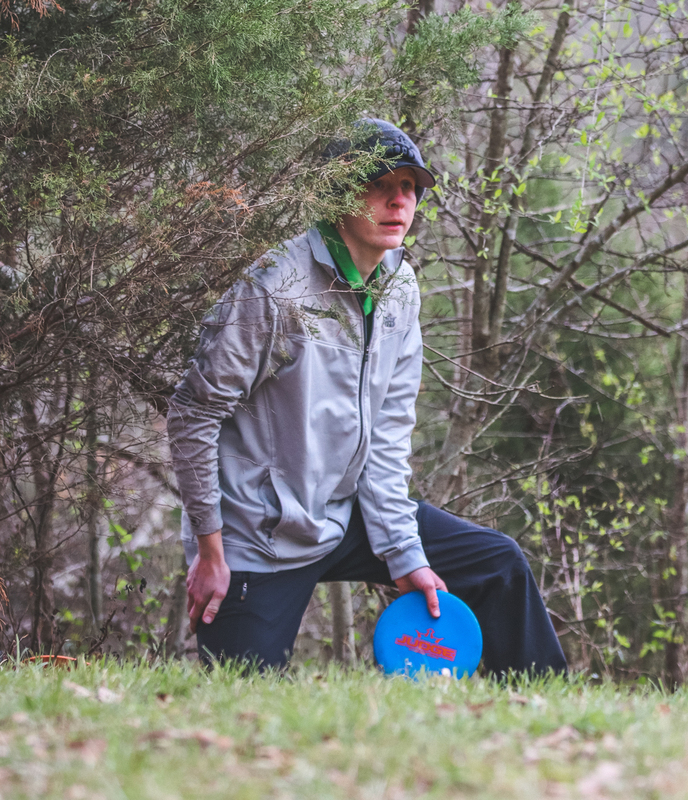 In this installment of our look at the DD team, we wanted to give you a glimpse into Danny’s background in disc golf and what he’s focusing on in 2018. 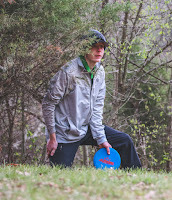 Danny first started playing disc golf a handful of years ago and didn’t compete in his first tournament until 2014. Since then he’s carded 6 career wins and states that he’s completely hooked on the sport. His addition to the DD team last year was just the icing on the cake: “Everyone always says it’s like being part of a family, and they’re 100% correct. Being on the team means I have access to the knowledge that the more experienced players have and are happy to share. We all work together to make sure everyone is the best they can be,” he said. Here’s a fun fact if you see Lindahl on the course this year - he’s nearly fluent in Spanish, so be sure to give him a warm “hola” when you see him! The team at Dynamic Discs is so thrilled to have Danny on our team this year and we are excited to see how the rest of his season shapes up!